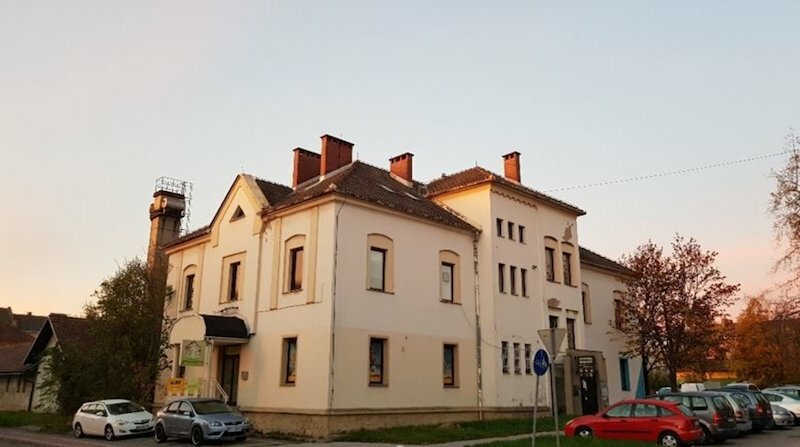 Business premises in Ulici Kraljeviča Marka 6, Maribor- Melje. 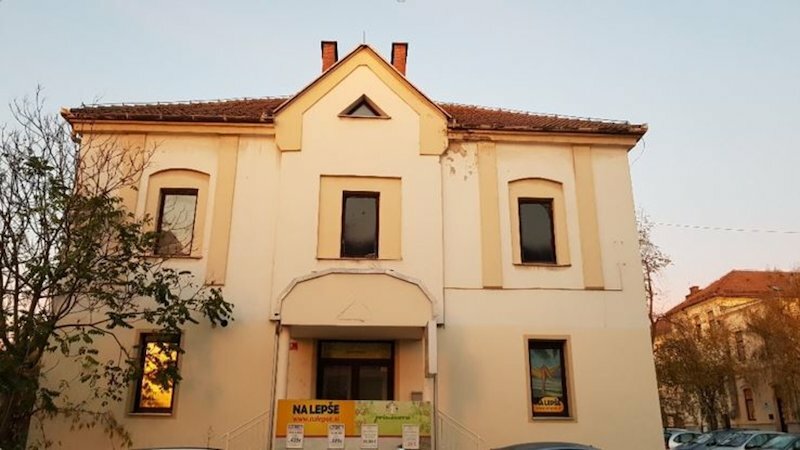 The offices, toilets, a convenient kitchen, connecting corridor and other auxiliary spaces are located on the floor of the building, built in 1930, which was partially renovated in 1990. The office space belongs to the basement.